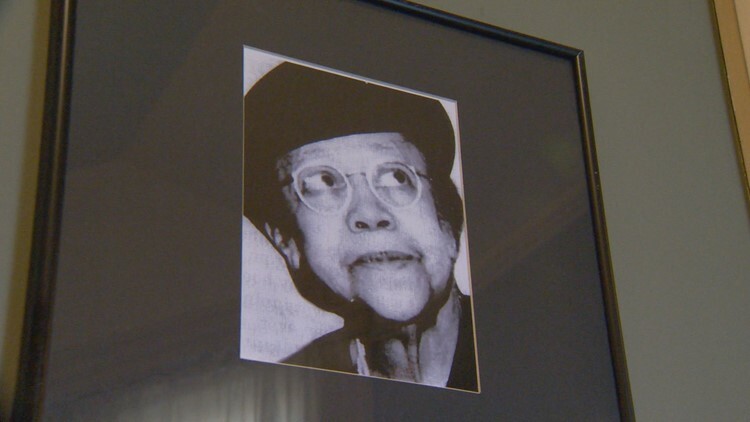 DENVER — Dr. Justina Ford was the first African-American female physician in Colorado, but because of the color of her skin, she was forced to open her practice in her own house. 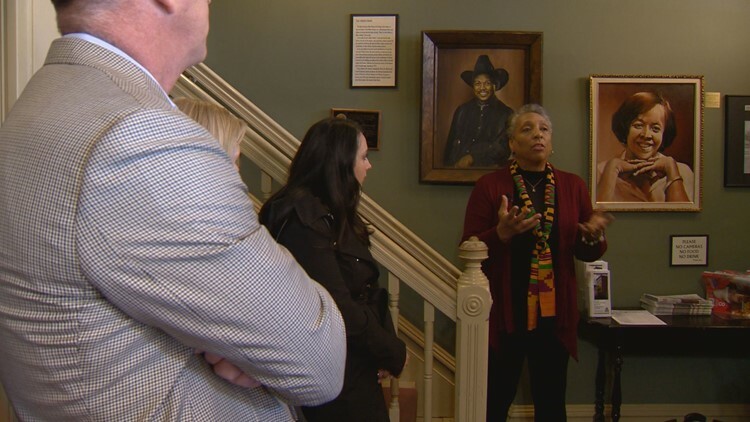 Ford’s house is now the residence of the Black American West Museum and Heritage Center, where Gentry gives guided tours. Ford specialized in general medicine and treated people either in her office or in their homes. The majority of patients came to her for checkups, minor illness and obstetrical care. 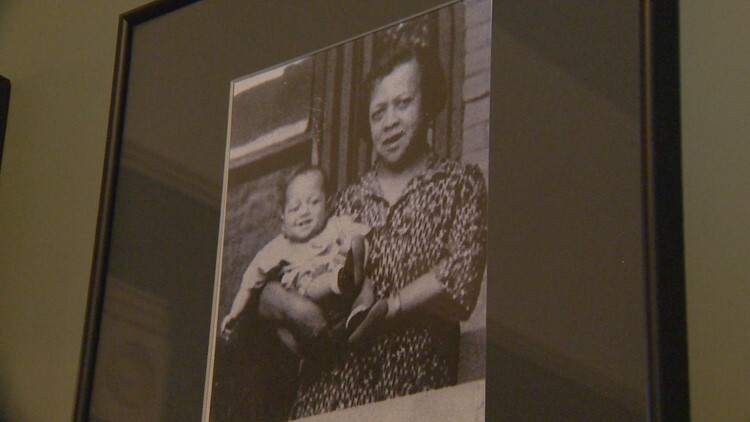 Late in life, she estimated that she had delivered some 7,000 babies during her 50-year career. “Her agenda was to make sure that each and every patient she encountered had the best medical care that they could possibly receive regardless of income,” Gentry said. Ford practiced until 1952, bringing new life into the neighborhood that she loved. In 1984, her house underwent a restoration that took four years. 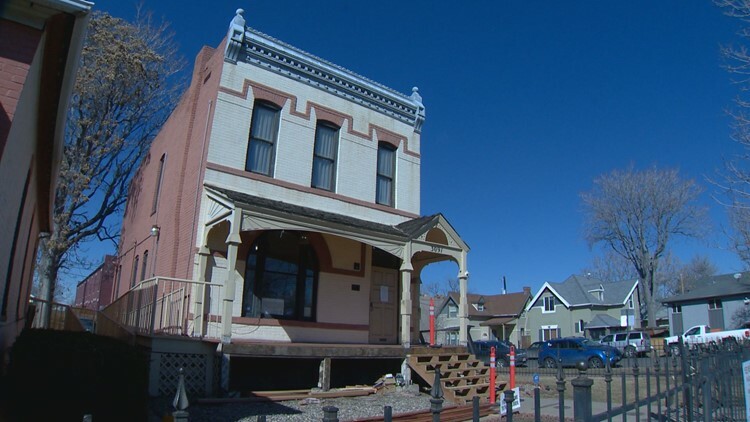 Museum founder Paul Stewart then moved the house from its original location at 2305 Arapahoe St. to the site a few blocks away, on California Street. 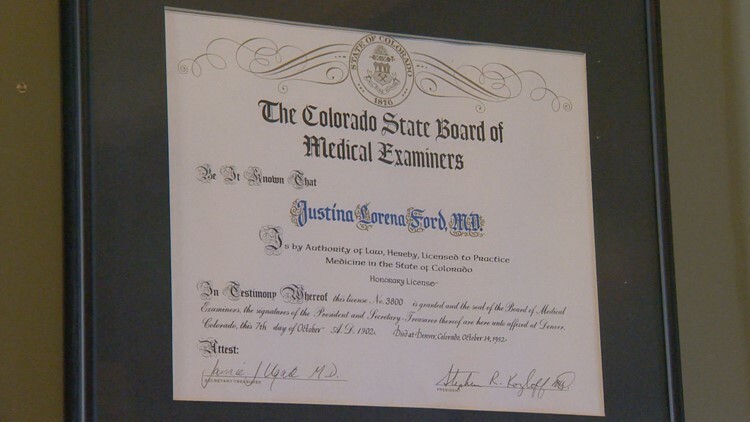 “This community was really tight, we had people of all walks of life, all economic backgrounds and this was an incredible community to become a part of in Denver and Dr. Ford was part of that community,” Gentry said. > Click/tap here for more information about the heritage center.